Welcome to The Nashville Mulch Delivery page. Our sponsors deliver to the areas of Nashville, Brentwood, Franklin, Nolensville, Fairview, and more. Give them a call to find out if they deliver to your area, you can reach them here Locations. Thank you for visiting NashvilleMulch.com. We are the source for where to find mulch and comparing different mulches for garden beds online in the Middle Tn Nashville area. The Mulches that are used in the Nashville area are great for suppressing weeds, conserving moisture, and providing a decorative break from the green of the lawn area, and best of all delivery may be to your area. Go straight to our Locations. For Mulch Delivery call 615-599-7550 for Mid South Mulch in Franklin Tennessee. Call Now to Order Mulch we Deliver! What we want you to do now. ->Click here to visit our Mulch Supplier Page. 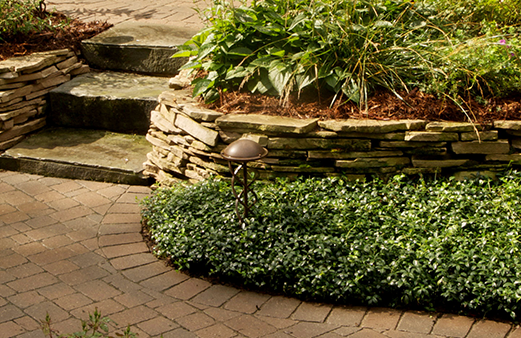 Get landscape design now !